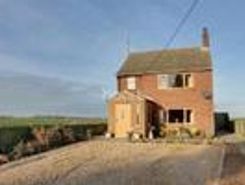 DETACHED COTTAGE THREE DOUBLE BEDROOMS MULTI FUEL BURNING STOVE BEAUTIFULLY PRESENTED BREATHTAKING VIEWS KENNEL BLOCK PLOT APPROACHING 3 QUARTERS OF AN ACRE RURAL LOCATION Found on the outskirts of Gorefield, this recently renovated, three bedroom, . 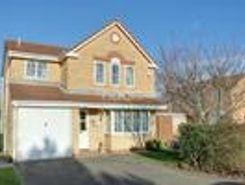 Presented beautifully throughout, this detached home is a family favourite. 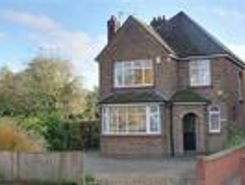 The ground floor features a hall, kitchen, W.C, lounge and dining room overlooking the rear garden. 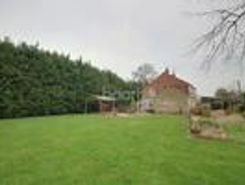 Upstairs there is a landing leading to four bedrooms, the master of which . 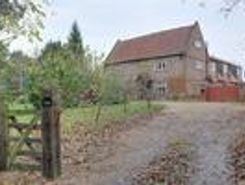 The Perfect Place To Potter - Be quick to snap up this fabulous family home with 2.4 ACRES! 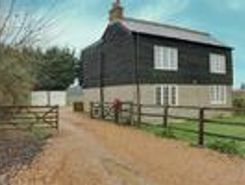 With open field views, this property is ideal for those looking to escape from busy life, ready to embrace all that country living has to offer. 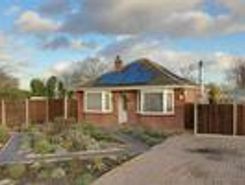 DETACHED BUNGALOW THREE BEDROOMS 22FT LOUNGE MULTI FUEL BURNER VARIOUS OUTBUILDINGS APPROACHING 1 ACRE 2ND ACCESS FIELD VIEWS If you crave the outdoor life and are ready to spread your roots, then this property simply must be on your viewing list.With . 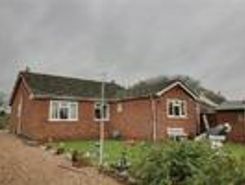 DETACHED HOUSE 700 YEARS OLD FORMER PUBLIC HOUSE & B&B STUNNING FEATURES GREAT ROOM PROPORTIONS MULTI GENERATIONAL LIVING MATURE GATED PLOT NO ONWARD CHAIN Perfect for a growing family or those needing extra accommodation, this charming former public . Always dreamed of Wisbech St Mary? 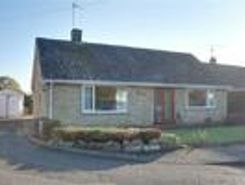 Here is your chance to move into the village with this two bedroom detached bungalow. 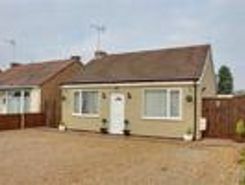 Offering two double bedrooms, this detached bungalow can be found in Wisbech St Mary. Wisbech St Mary is located to the South West .